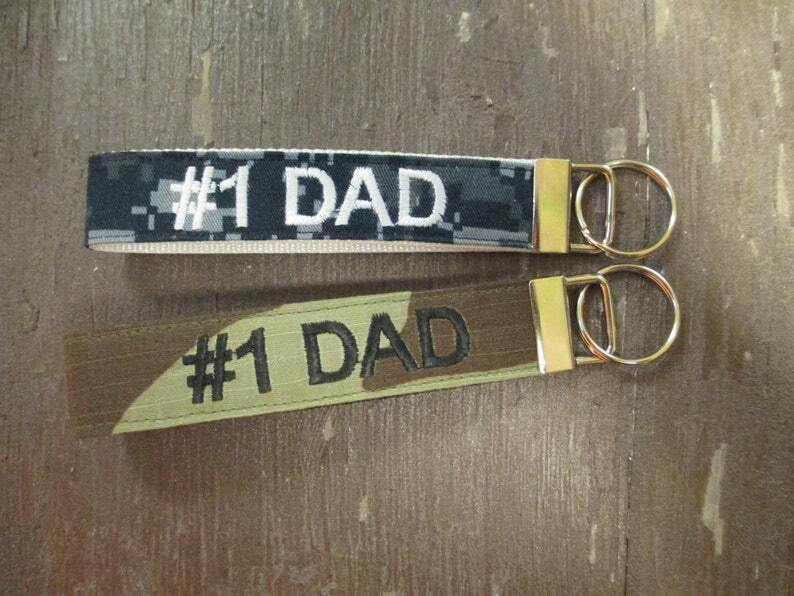 Customize your own Made in USA #1 Dad name tape keychain. 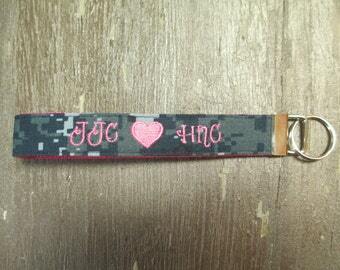 We only use high quality materials in the making of our military keychains. 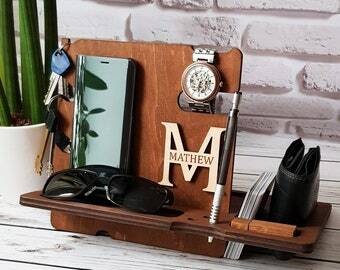 Your military key fobs will be crafted with passion and the utmost attention to details and will be a tangible display of your American Pride. 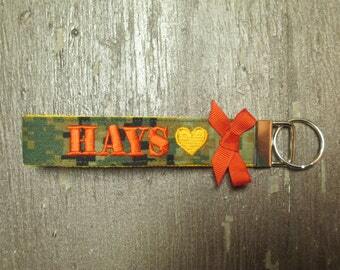 Our military keychains make great military gifts, deployment gifts, patriotic gifts, military husband or military dad gifts and homecoming gifts.